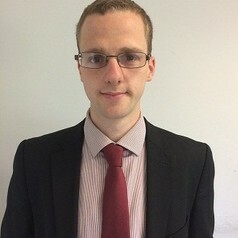 Scott is currently reading for a PhD investigating banking competition and financial stability and is involved in teaching, on both under and postgraduate modules, as well as undergraduate, dissertation supervision. His main teaching roles and research interests surround portfolio theory, banking risk management and regulation. He qualified with a First Class Honours Degree in Finance & Investment management in 2010. Following that he held a number of roles within & outside the financial services.